In case we’re experimenting some problems with our provider for igraphtablet.com here are links for the last downloadable versions of iGraphTablet Server. But be sure to download these from igraphtablet.com if it is available ! 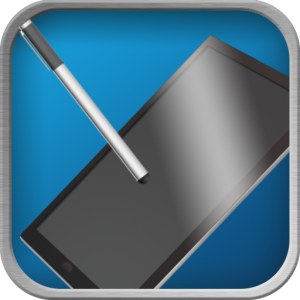 iGraphTablet is an iPad/iPhone application allowing you to use your mobile device as a graphics tablet on your Mac or PC. 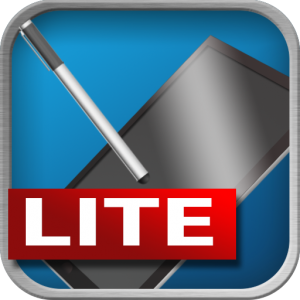 iGraphTablet is composed of two components : iGraphTablet and iGraphTablet Server. The first one must be downloaded via the Apple AppStore on your iPad or iPhone. The second can be downloaded here and must be installed on your Mac or PC. iGraphTablet Server is the bridge that allows iGraphTablet to display your computer’s screen on your mobile device and to move your mouse cursor. For more informations, go to the official iGraphTablet Website.